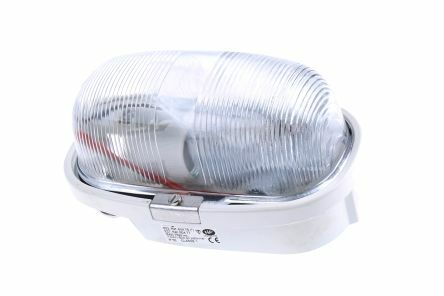 Metal/glass bulkhead lights. For industrial exterior or interior use. 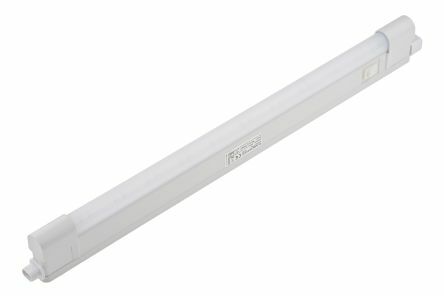 For 55 W halogen, 17 W compact fluorescent or 8 W LED lampsWith colourless glass diffuserEarth terminalOperating temperature range: -30°C to +35°C.